In the past few years, we have covered plenty of exciting augmented reality apps here. Apple and other companies are getting even more serious about these technologies. 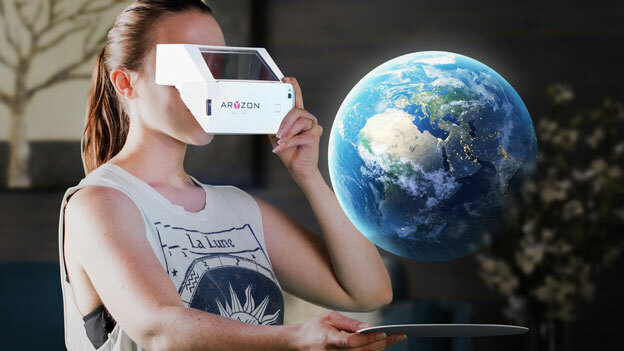 The Aryzon is a 3D augmented reality viewer that uses sensor data and camera on your phone to track your surroundings and create links. You get a Cardboard framework, velcros, and foam pieces to get started. Use the companion app to target anything and experience interactive experiences. 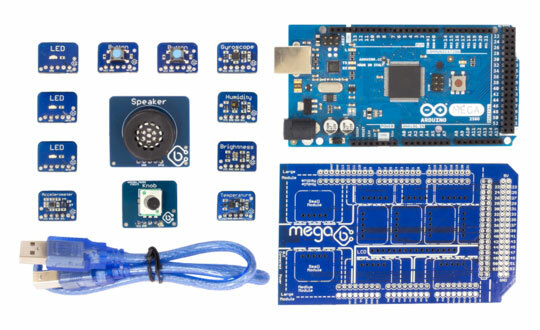 Great for visualizing 3D models and educational content. More info is available here.